Although Charles Haddon Spurgeon died 45 years prior to the birth of Child Evangelism Fellowship®, his sermons played an integral role in the life of our founder, Jesse Irvin Overholtzer. Overholtzer was reading one of Spurgeon’s sermons and came across a portion which said, “A child of five if properly instructed can as easily understand and believe the Gospel as an adult.” Overholtzer had profound respect for Spurgeon, but he strongly disagreed and said out loud, “Mr. Spurgeon, that’s not true!” Nevertheless Jesse Overholtzer began to share his faith with children and he saw their lives changed by the power of the Gospel. One day the mother of two of his converts came to a meeting. Overholtzer asked, “Why did you come to the meeting today?” The mother’s answer pierced Mr. Overholtzer’s heart—“Something has happened to change the life of my two girls, and I want to know what it is.” Spurgeon was right! The Lord used that sermon and the testimony of a mother to form a strong conviction in Overholtzer that children can be saved. 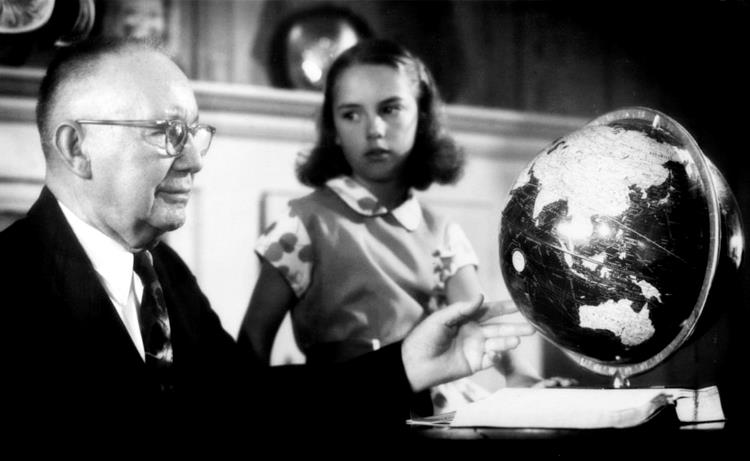 His burden to evangelize children prompted the founding of Child Evangelism Fellowship in 1937. As we celebrate our 80th anniversary, we return to our roots—a sermon from Spurgeon which underscores the importance of reaching children for Christ and the danger of hindering children from coming to Jesus. Following are excerpts from a sermon Charles Spurgeon delivered on October 17, 1886, at the Metropolitan Tabernacle. LET US DESCRIBE THIS SIN of hindering young children from coming to Christ. First, I may say of it that it is very common, it must be common, or else it would not have been found among the twelve apostles….if these men, who were the cream of the cream, rebuked the mothers who brought their young children to Christ, it must be a pretty common offense in the church of God….I believe, however, that this feeling, in the case of the apostles, was caused by zeal for Jesus. These good men thought that the bringing of children to the Savior would cause an interruption…. Also, no doubt, this feeling that children may not come to Christ may be derived from a doubt about their capacity to receive the blessing which Jesus is able to give. Oh, dear friends, talk not of a child’s incapacity for repentance! Sirs, I tell you that in God’s sight he is no preacher who does not care for the children. First, He [Jesus] condemned it [the sending away of the children] as contrary to His own spirit.